We’re a small media company with big ambitions. In our first year, we became a preferred supplier for the BBC and went onto win commissions. We've also created strong relationships with other broadcasters and independent companies. We outsource to the best of the industry and expect the best of ourselves. 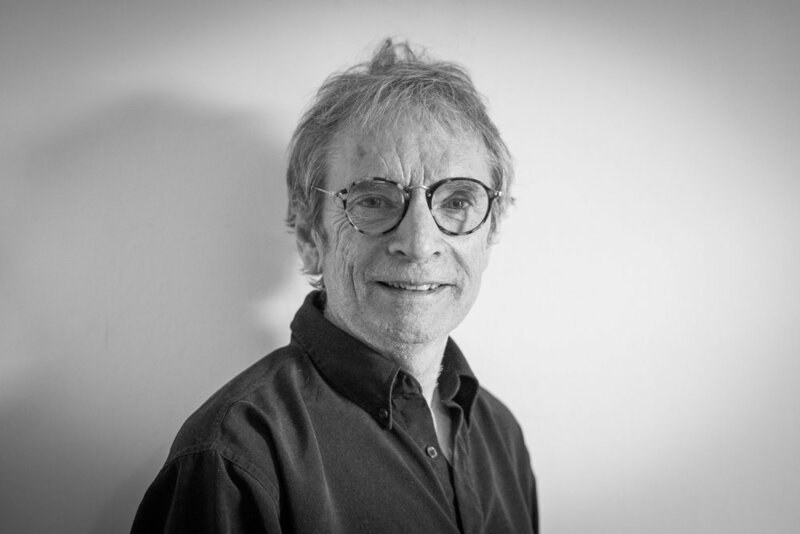 Alan is veteran producer and director of television, radio and theatre from Perrier Award nominations to an Emmy and the Golden Rose of Montreux. Alan has worked with many top comedy talents from Bob Monkhouse to Victoria Wood. His credits include the cult Celtic comedy Absolutely and the All New Alexei Sayle Show. He recently directed award winning Radio 4 shows Reluctant Persuaders and Deborah Francis White Rolls The Dice. Alan focuses on the development and production department. Right Move, Subway.) Olivia concentrates on our development department. Luke is a writer, producer and a director. Luke co-produces our podcast Are You Feeling Funny and manages our podcast department. Recently, Luke co-created Finding Mum A Date which has been commissioned by Audible. His theatre plays have been produced in Cardiff, London's Canal Cafe and the King's Head Theatre. Luke has worked for Global, Somethin' Else and Hat Trick productions. He achieved the UK Outstanding Contribution to Radio Award at the ILoveStudentRadioAwards (2016) after managing Dragon Radio USW.